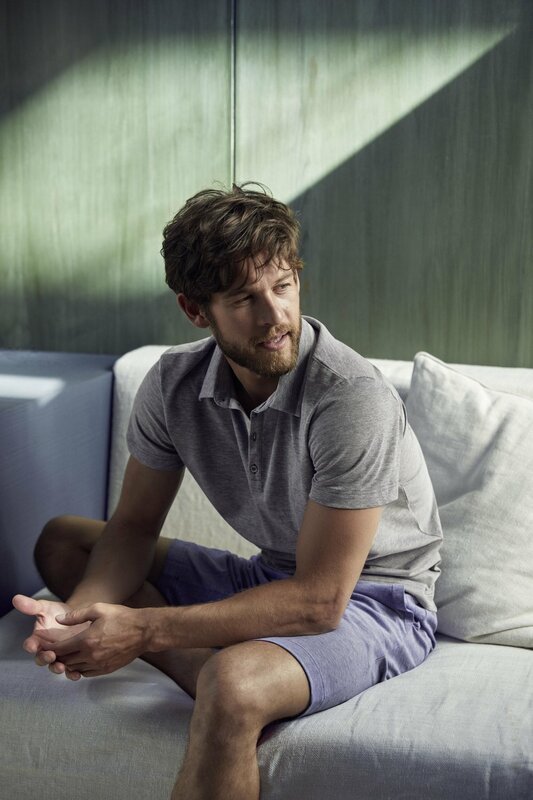 Known throughout the world as manufacturers of the finest quality underwear, Zimmerli are a brand that take very little detail into consideration when producing a new collection. For spring 2019, the collection is lighter and more energetic than ever before, with fresh, paisley prints in the finest Sea Island fabrics. Daywear and loungewear is sporty and puts comfort at its core - they are they sort of pieces that you will not want to take off all day. 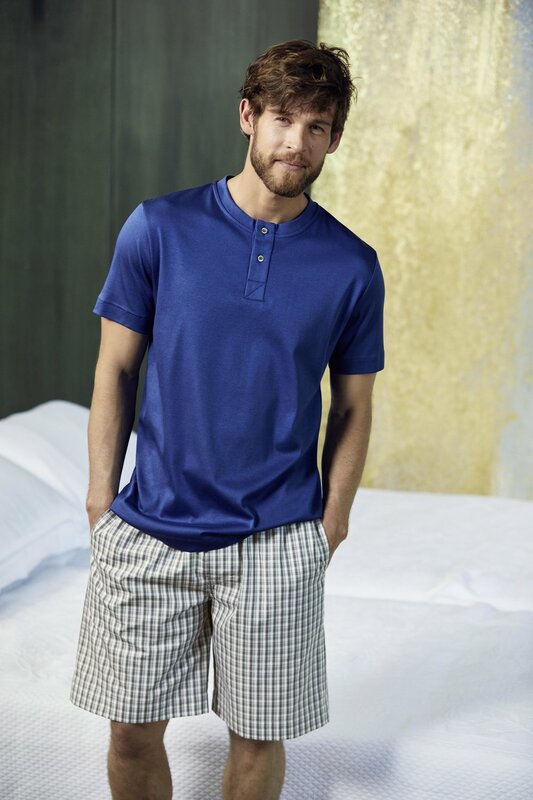 Explore further at Zimmerli of Switzerland.